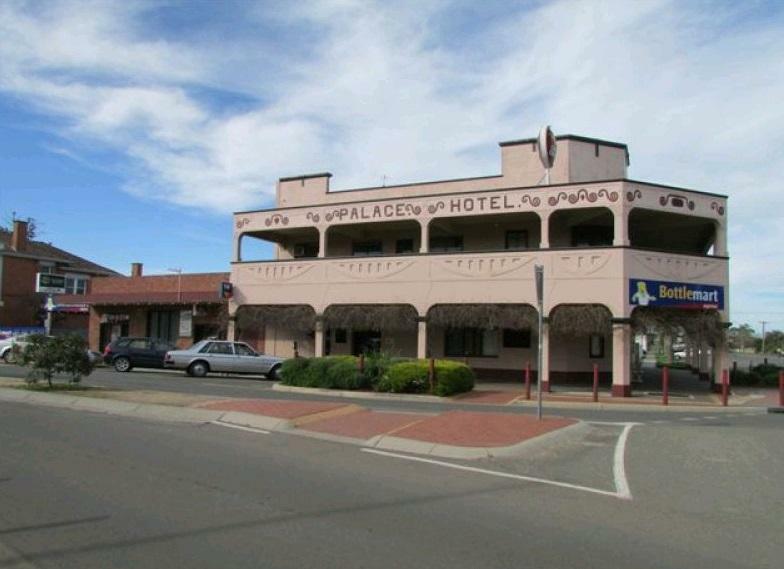 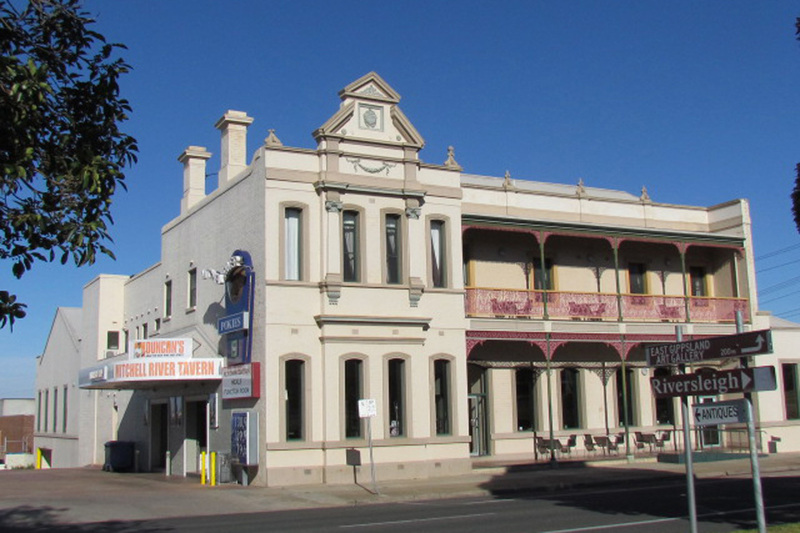 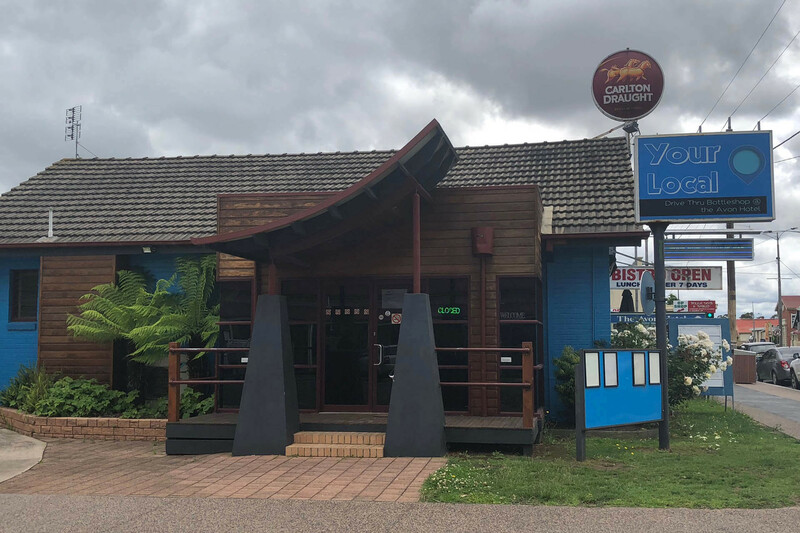 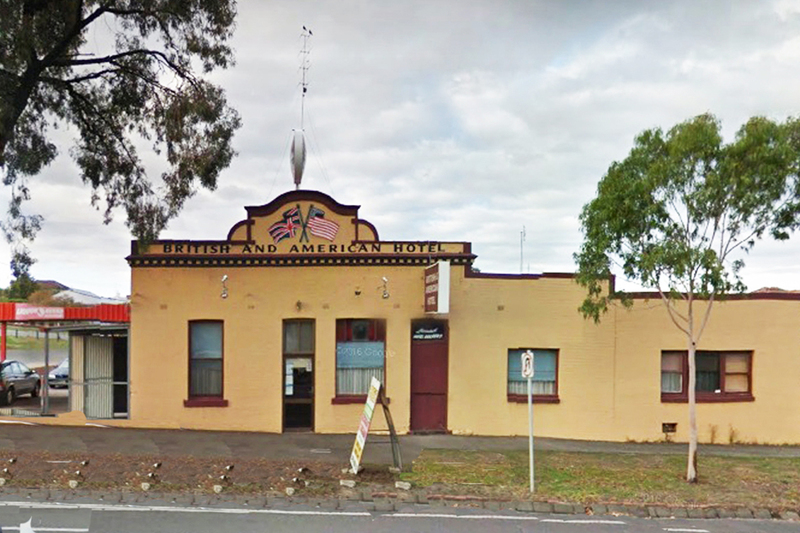 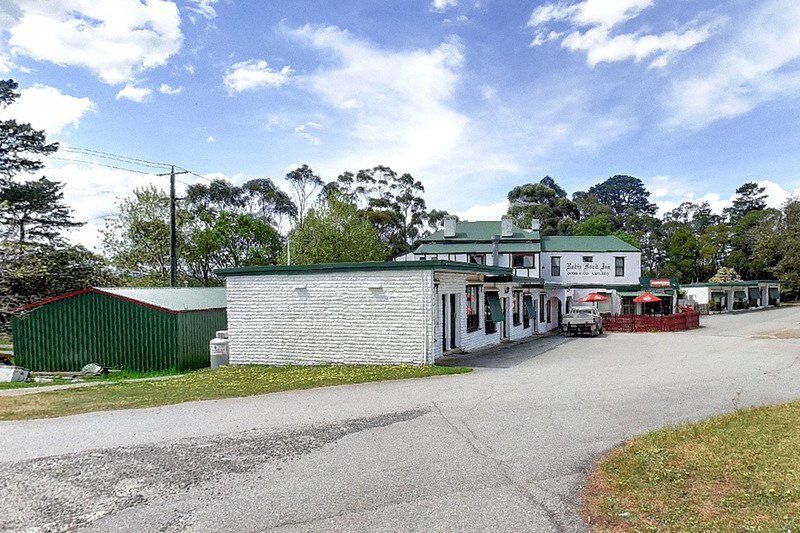 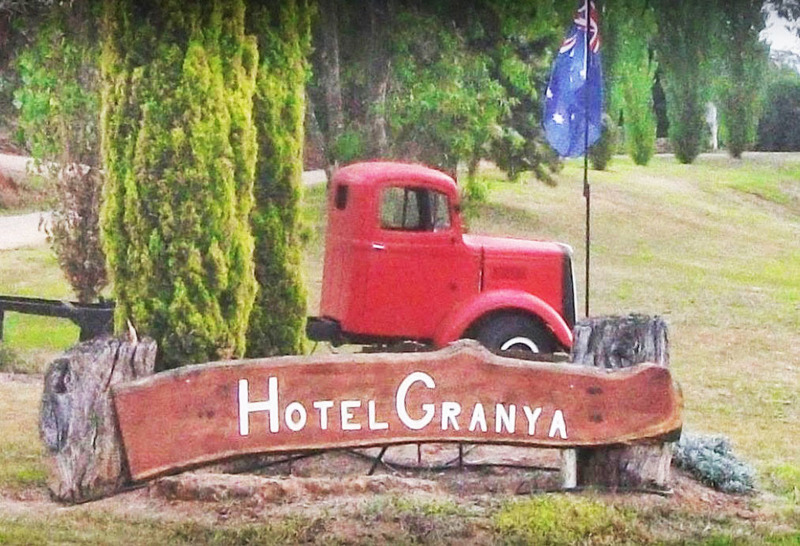 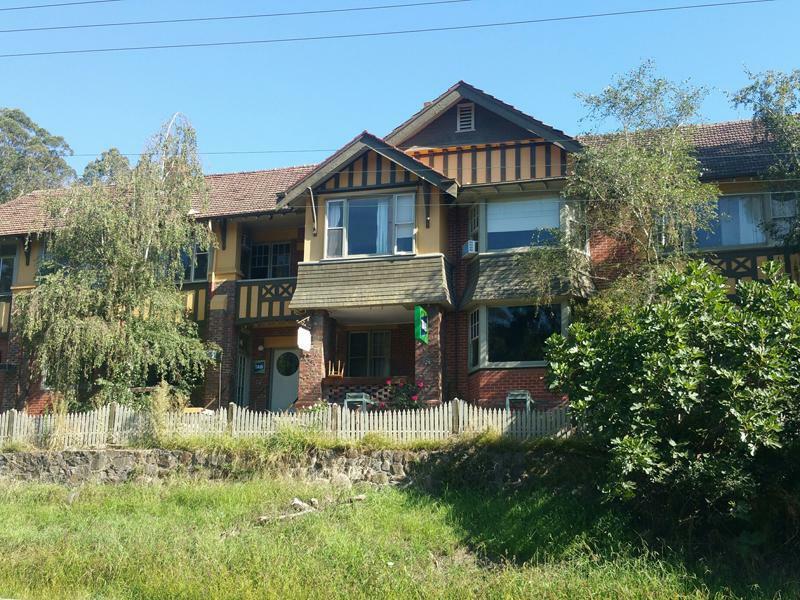 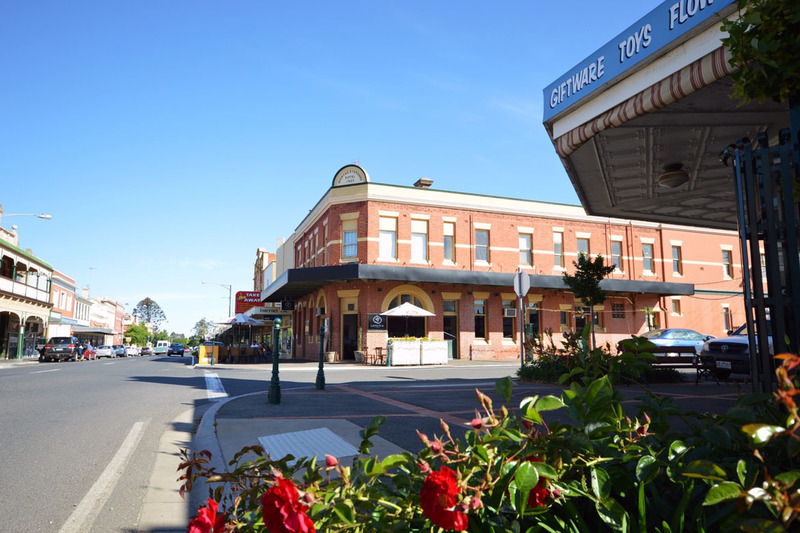 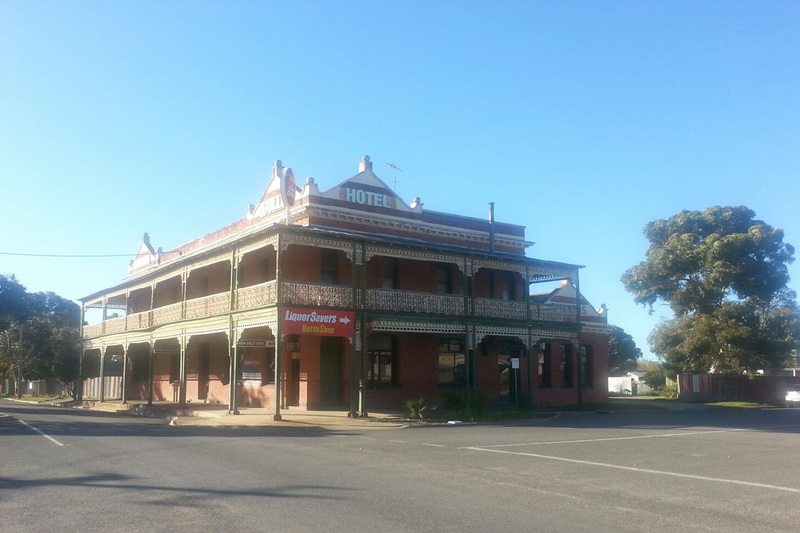 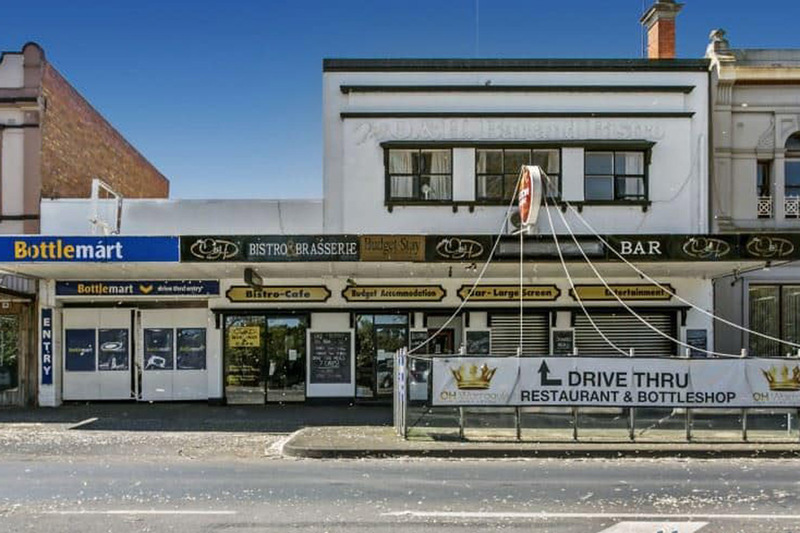 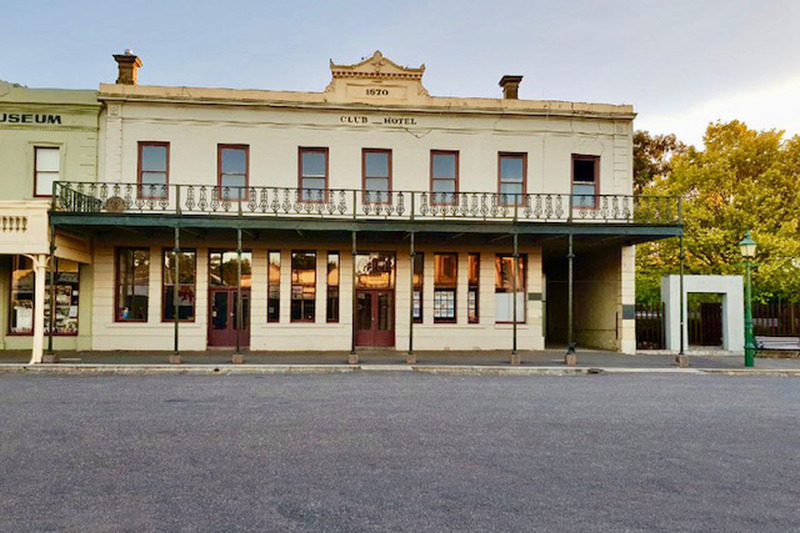 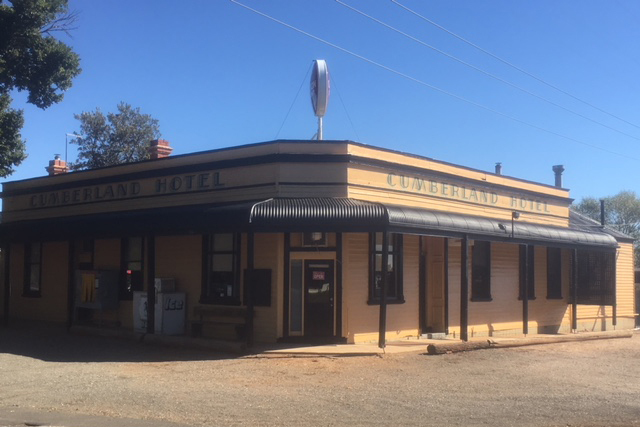 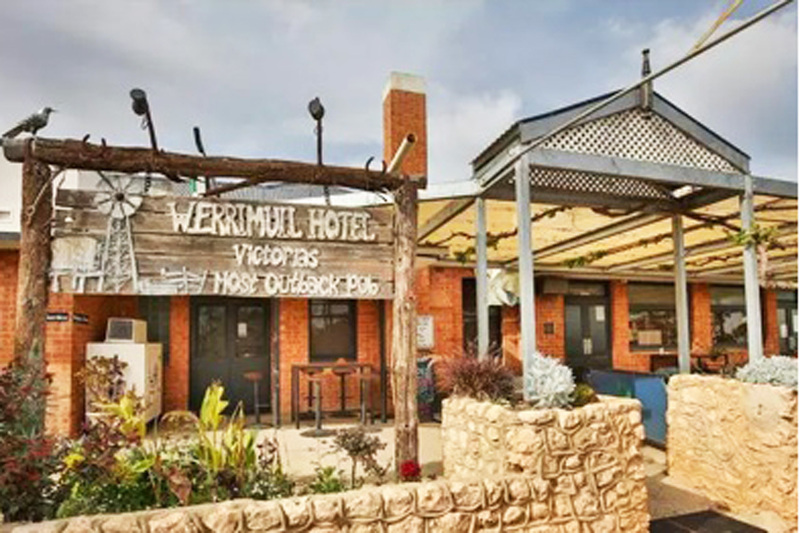 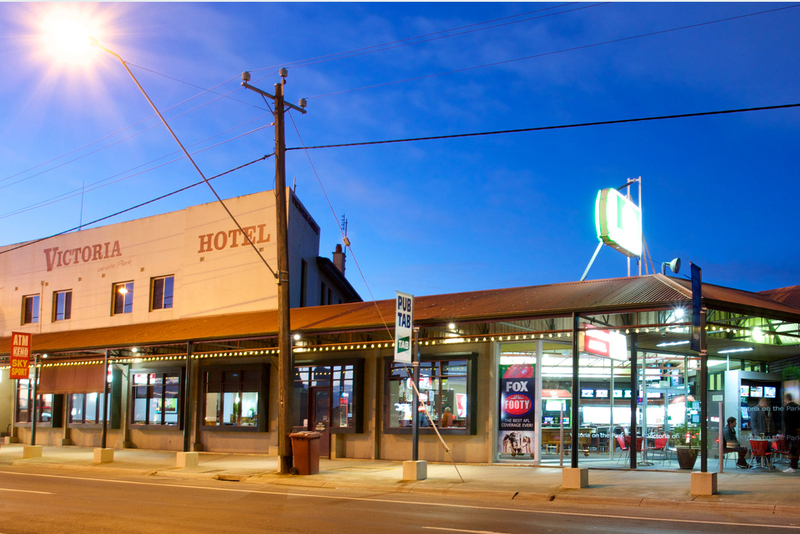 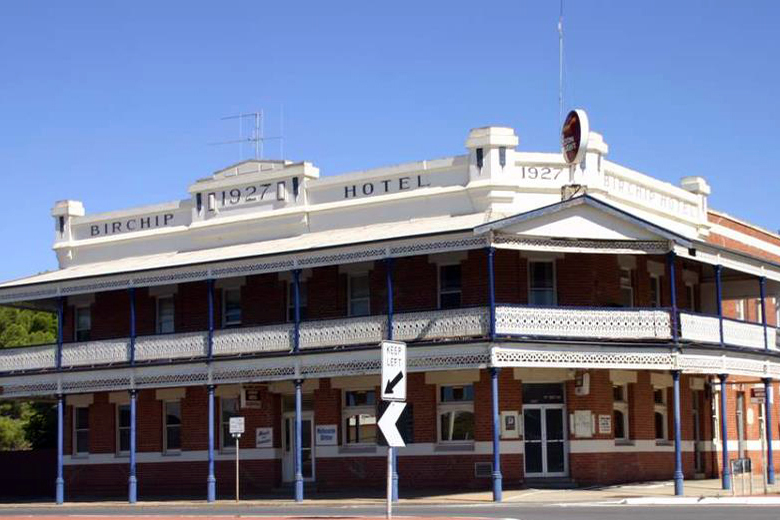 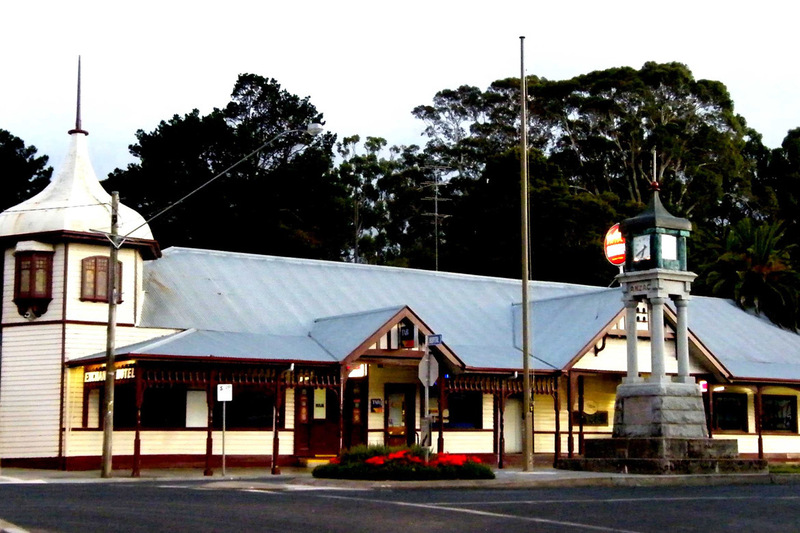 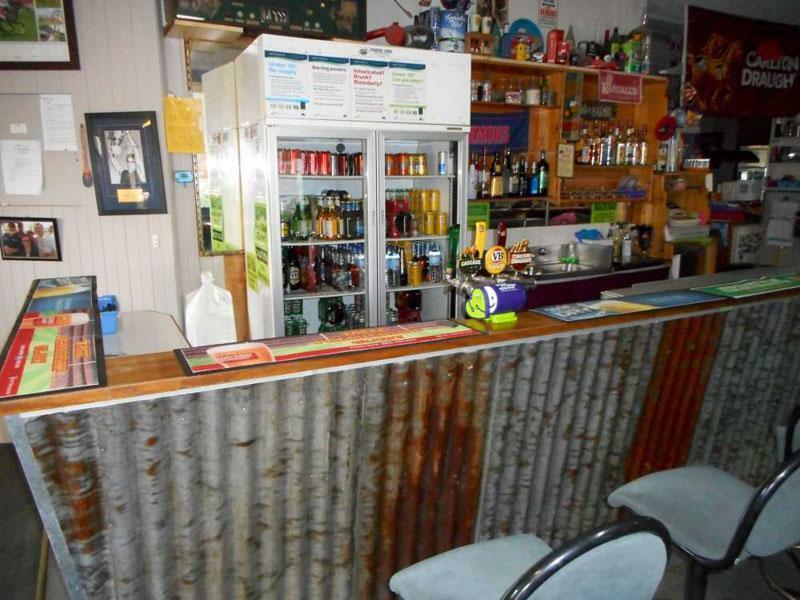 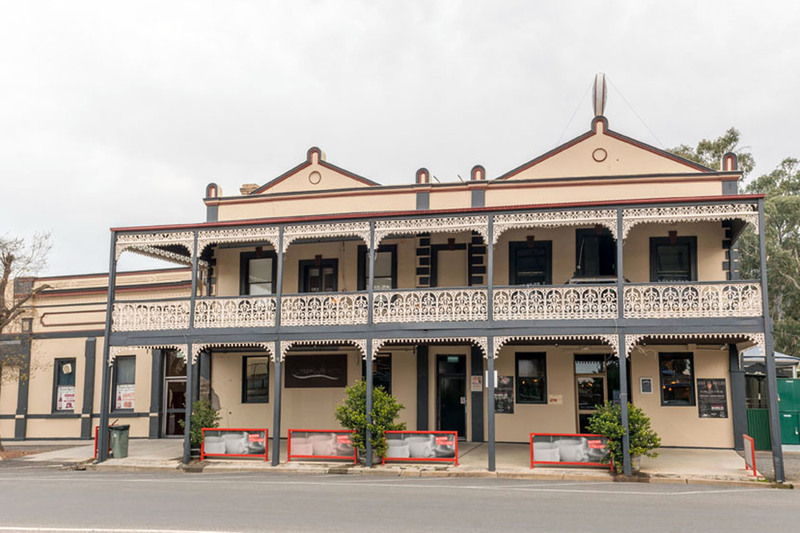 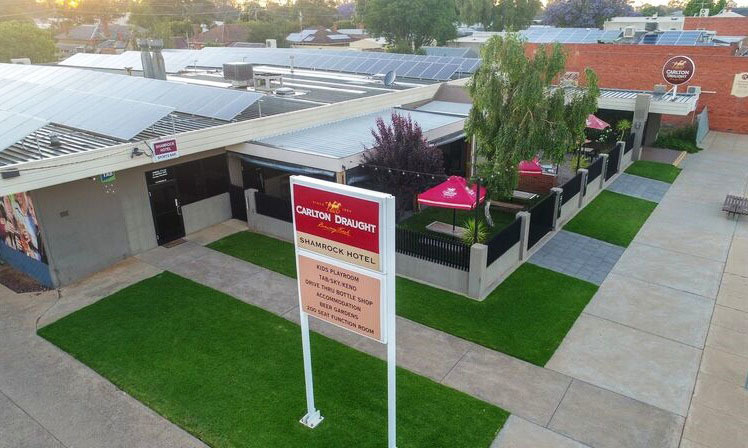 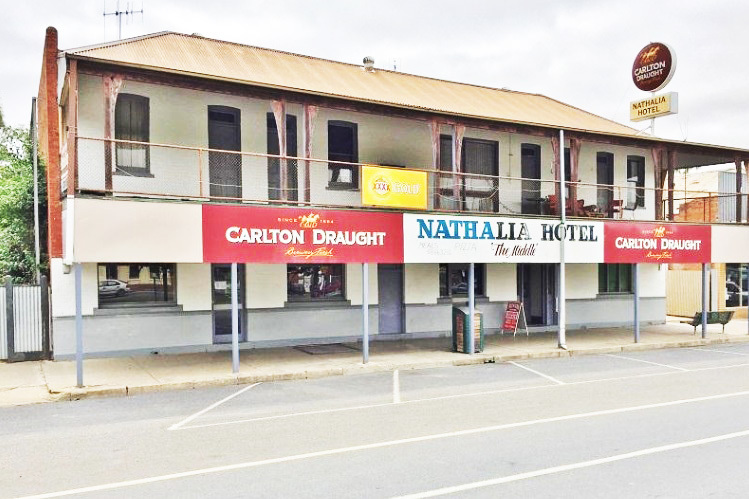 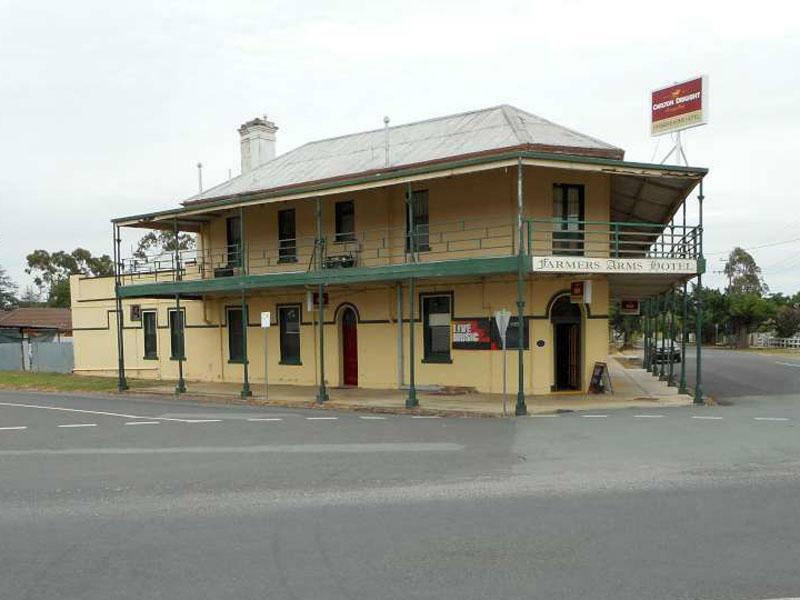 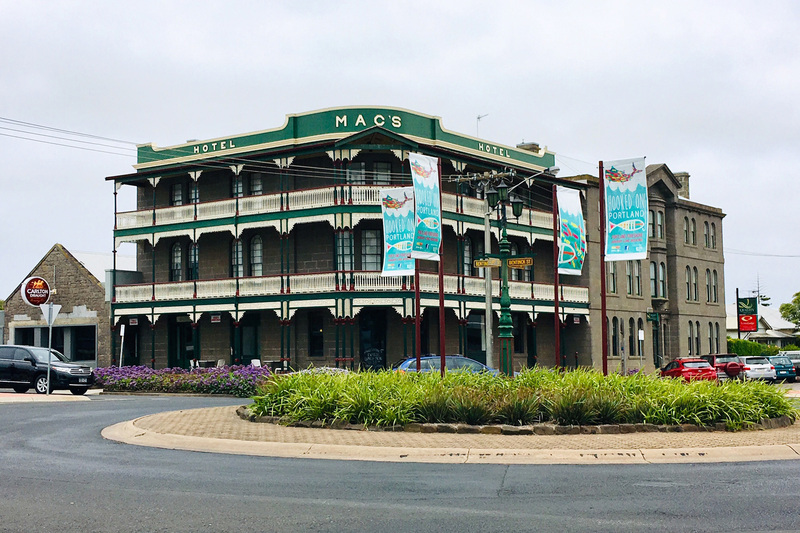 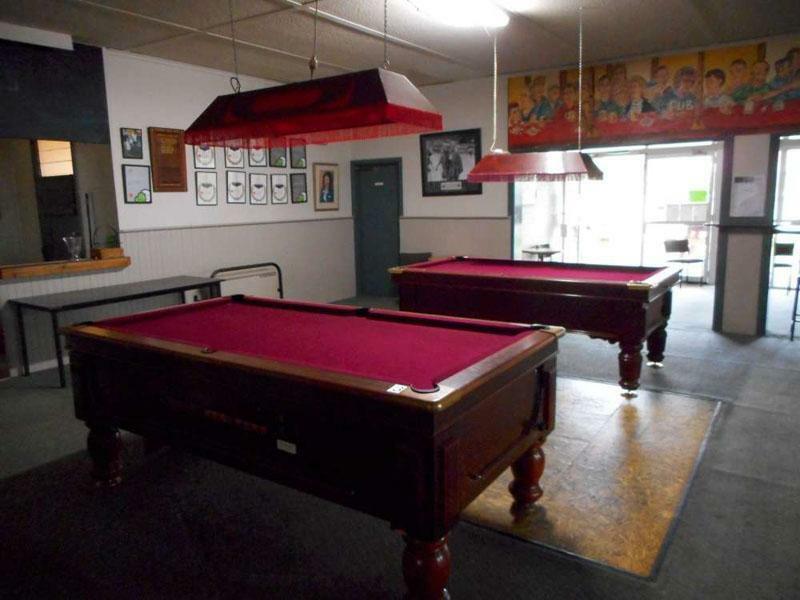 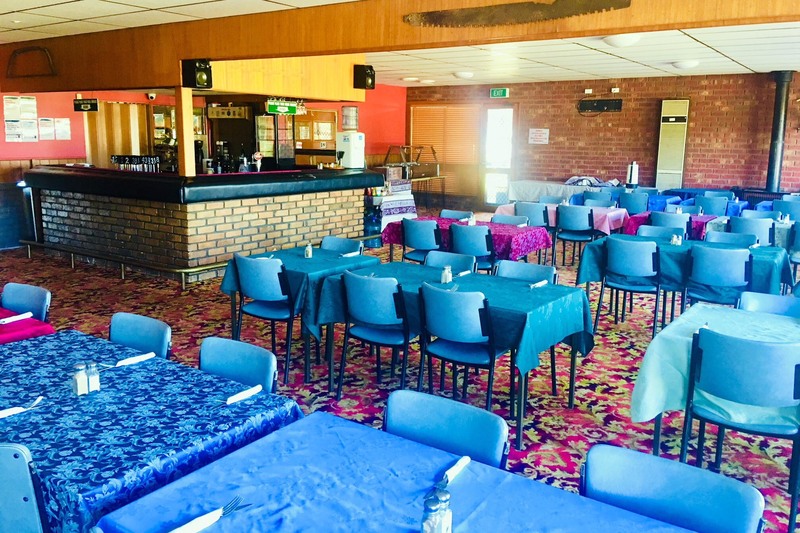 Well established VIC country Hotel for Sale. 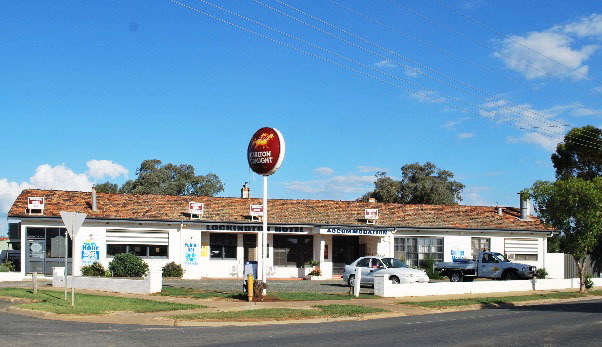 Located in north eastern Victoria in Benalla is in need of a passionate operator to take it to the next level. 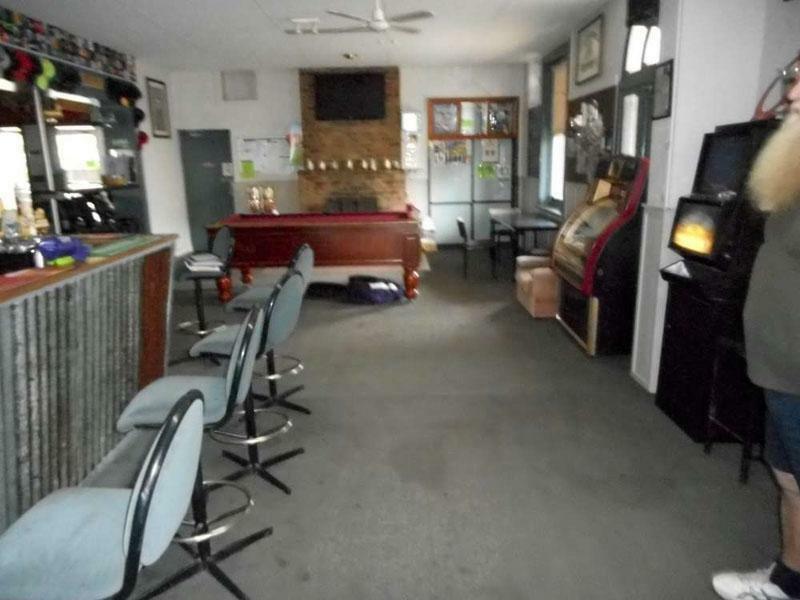 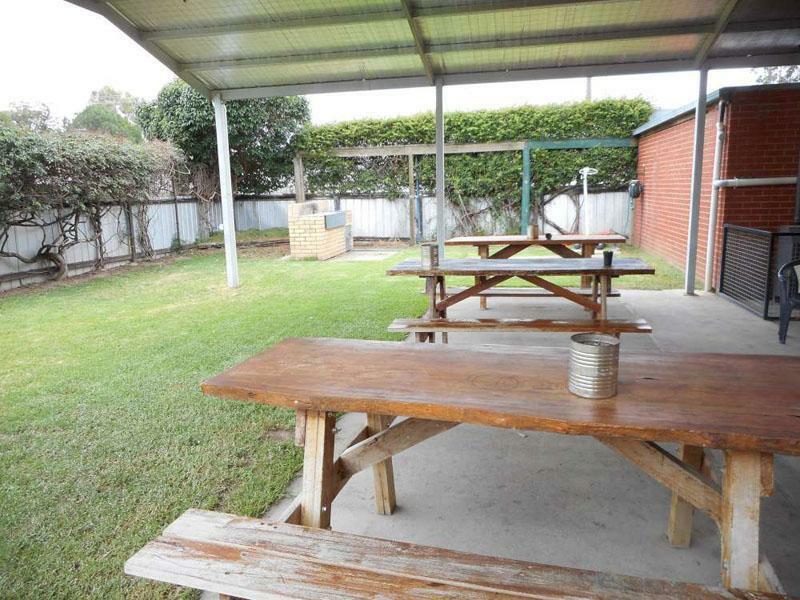 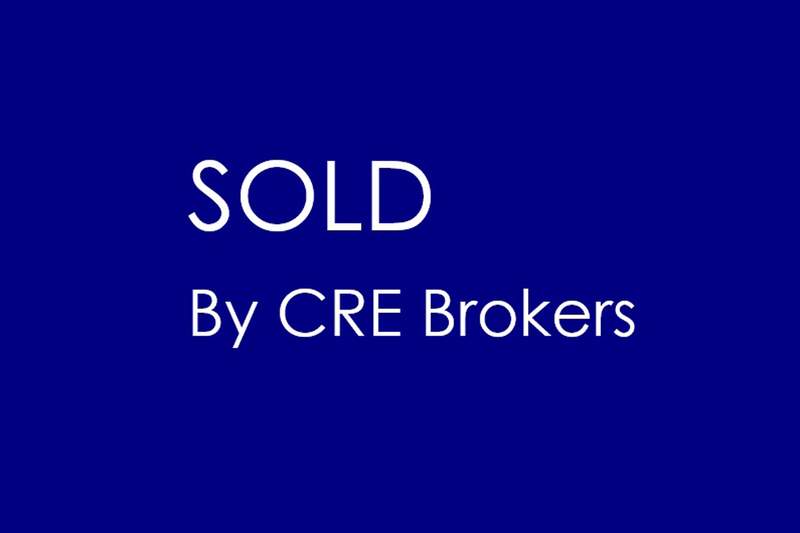 Featuring a public bar, function room, beer garden and a 4 bedroom residence. 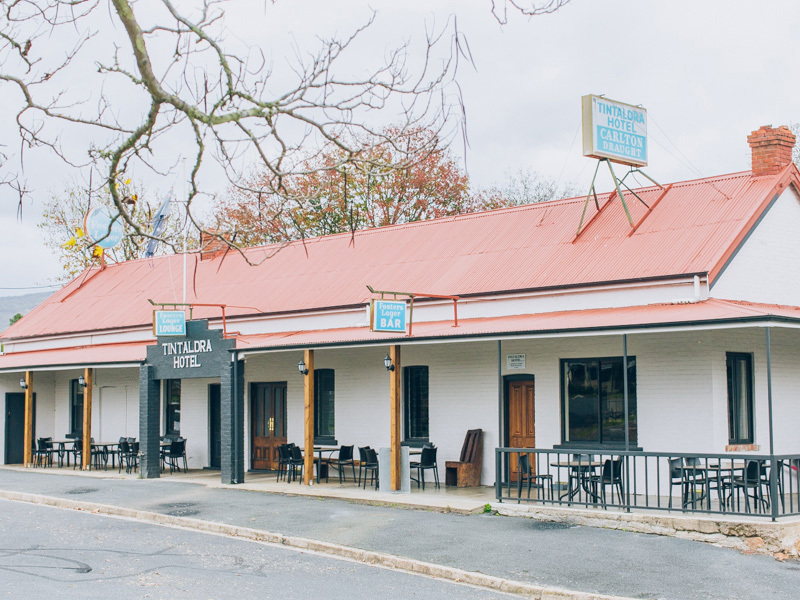 The current owners provide pizza's only on Thursday and Friday's so the introduction of meals would provide huge scope for growth. 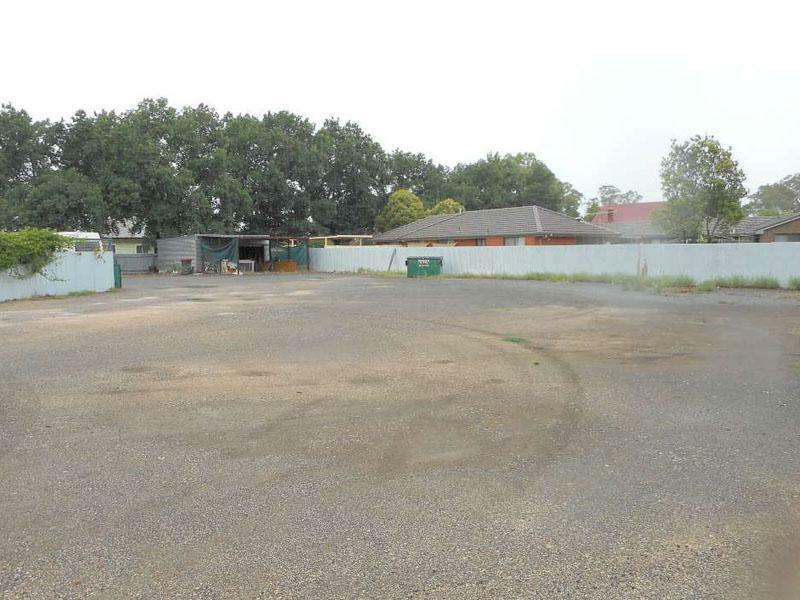 There is also a vacant area of land at the rear of the hotel, perfect for development of motel units STCA. 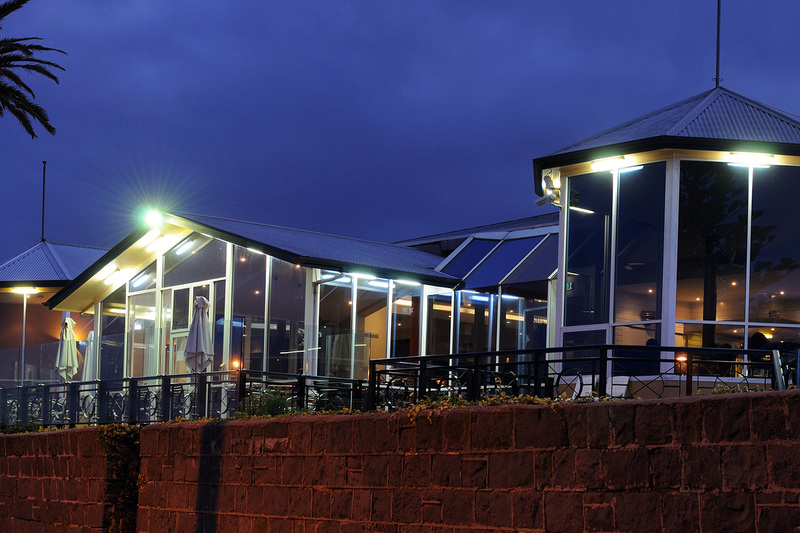 If you strive for success then let your imagination run wild and reap the rewards!